The Yugoslav post-1945 policy of the recognition of Slavo-Macedonians as a separate ethnolinguistic entity was extremely important for the creation of the separate political unit of Macedonia within the Yugoslav federation. 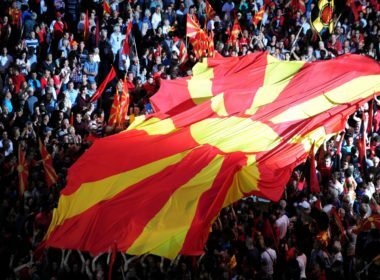 After 1945 Yugoslav authorities claimed that the Macedonian diaspora living outside of Yugoslavia has to be incorporated into the “motherland” – a Yugoslav Macedonia. The US has been providing massive support to Colombia in its war against communist rebels for decades. 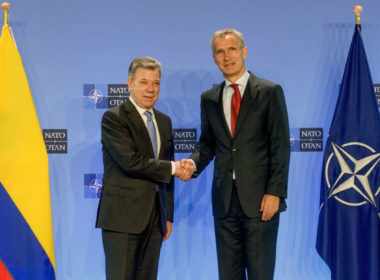 The country now functions as a centrally positioned springboard for NATO right at the nexus of North and South America, one which has the potential for being used as their proxy against the multipolar ALBA countries of Venezuela and Nicaragua.